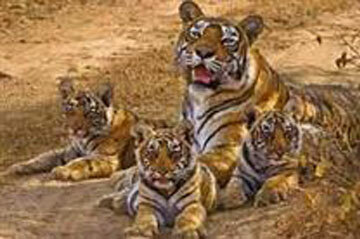 A hike in the number of population of big cats is always cherishing welcome in India. Seeing the supreme predator roaring and roaming in their natural habitat is what every wildlife lover want to experience. 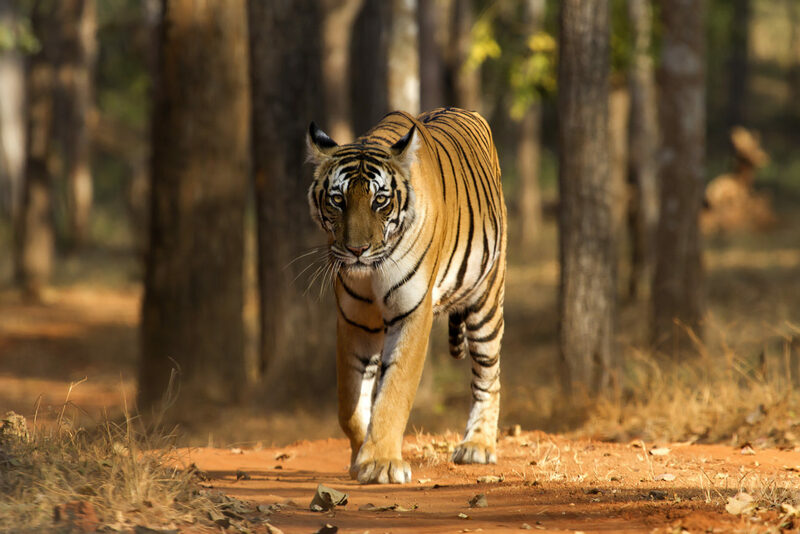 The first tiger census conducted in 1972 Counting of the majestic tigers done in every four years by the National Tiger Conservation Authorities (NTCA). India began counting of tigers all across the country in 2018, the most significant survey of the wildlife itself anywhere on the planet. NTCA has fully loaded guns of technology for more accurate numbers of tigers and to avoid the minor counting mistakes in tiger census 2018. In 2018, NTCA going to use an android app named MSTrIPES for the proper location data feeding and filling the record more accurately. 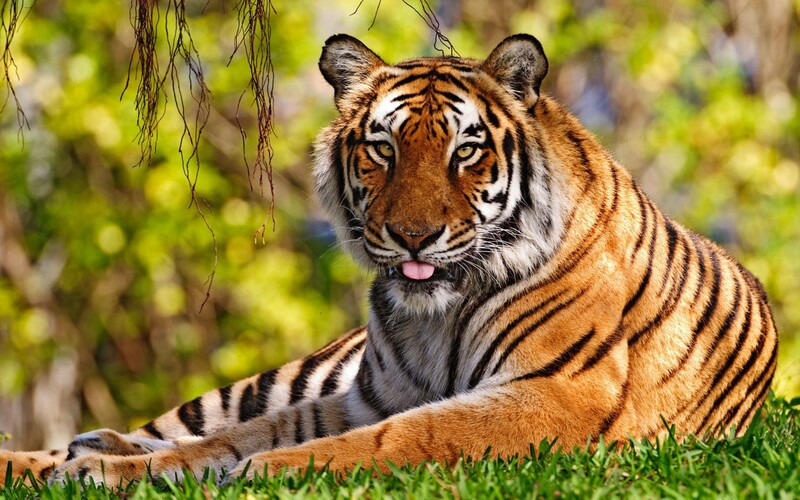 The census won’t be focused on the counting of the tigers alone. Even in the census of 2014, the census had recorded the inaugural counting of the population of India’s leopard, which was 11,000 in numbers. Proceeding further with the same approach will lead to giving the estimated number of various carnivores, ungulates and other animals of India’s forests. 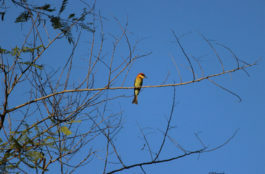 The census of 2018 is going to be Rs.10 crore exercise probably, and this will include approximately 40,000 forest guards traversing 4,00,000 square kilometers of forests in India; wildlife biologists will separately evaluate them; roughly a year’s length of fieldwork; 14,000 camera traps; and communicating with the 18 states of India with tiger population. The survey also gathers complete information about the original population of deer and other wildlife animals, along with tigers. All the Forest guards are well trained with the use of Android phones as well as an android app named MSTrIPES for the very first time to store information of the counting. The app will capture the forest team’s route throughout the forest and assist them in uploading geotagged images into the database. It will be likely to produce the calculation results quicker and more precise. More than 15,000 camera traps for capturing tiger images for this year’s counting of tigers, 5500 more than cameras used in the year 2014. Individual tigers can be easily identified from the camera images through the software that records the animal’s unique stripe pattern. Another primary focus of the tiger census 2018 is to cover the northeast India that was not included in the previous census because of the serval reasons. This inclusion will surely go to boast in the number of the tigers as compared to the census 2014. 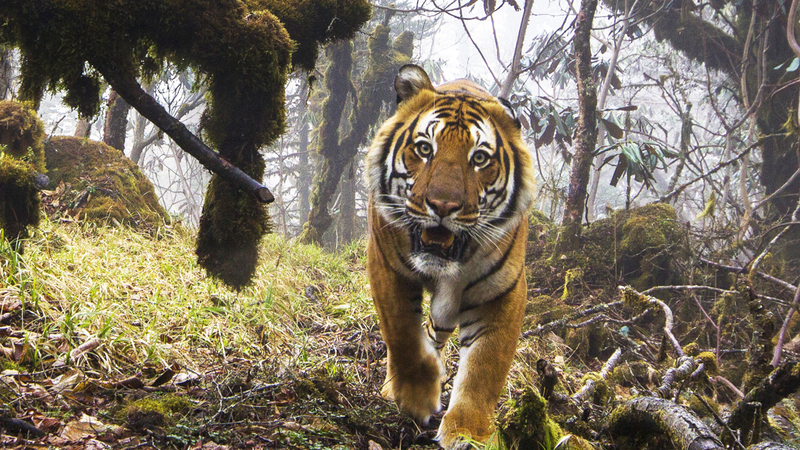 The last census done in 2014 had counted total 2,226 tigers, 76% of the total, through images from the camera-traps deployed in the forests all across India. The census results are likely to be announced in January 2019. 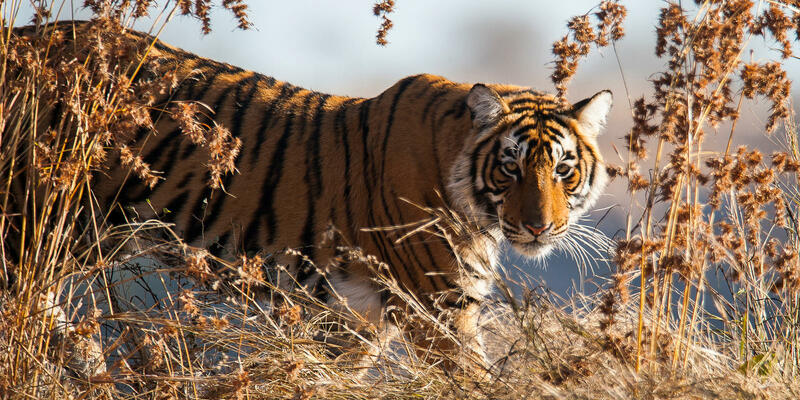 Bhutan, Nepal, and Bangladesh going to be helping hands in India’s tiger census 2018 in the subcontinent. First time all these three continental countries come together to count the number of big cats all across India, especially in the region with mutual borders. In the previous census, Nepal and Bangladesh were engaged in the counting. 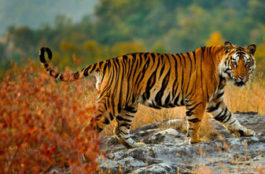 The Indian Government launched an android app named M-STrIPES (Monitoring system for Tigers – Intensive Protection and Ecological Status), a software-based monitoring system at different tiger reserves across the country on 14 April 2010. 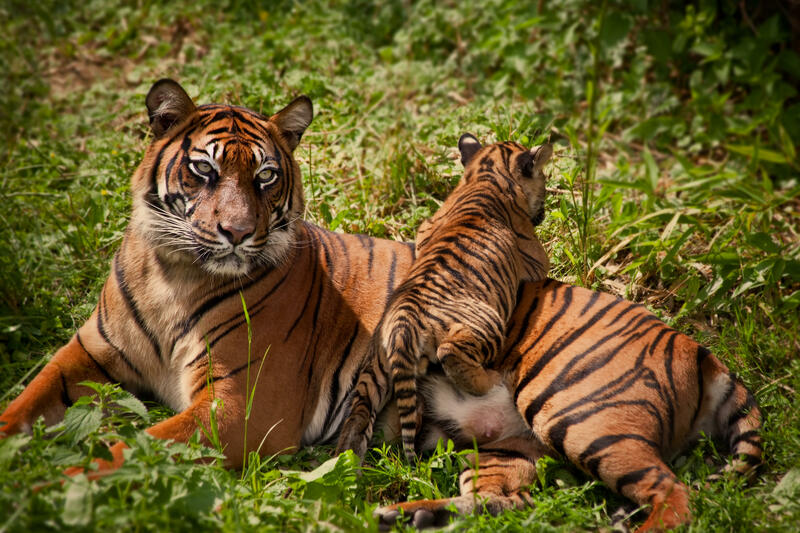 The motto is to strengthen the patrolling and surveillance of the endangered tigers. a customized software for the storage, retrieval, analysis, and reporting. 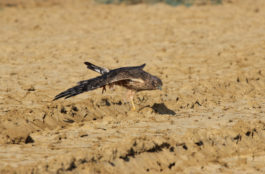 Presently, environmental and law enforcement monitoring of the wildlife is being done, but the information generated from the system is ad hoc and which is rarely available in a suitable format for the informed decision making. The “MSTrIPES” addresses the fault and is a better tool for the adaptive management. The system uses a holistic approach by integrating the all biological insights which obtained through the standardized tigers, prey, and habitat assessment protocols (Phase I) to guide the better protection and management. The app enables managers to assess the rapidity and endemic coverage of patrols in a GIS-based tool. 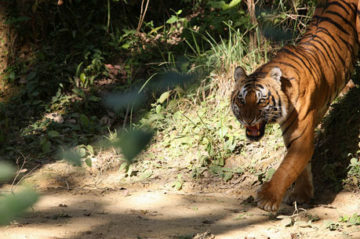 Since the year 2006, the Wildlife Institute of India (WII), a Union Environment Ministry funded body, has been tasked with coordinating the tiger estimation exercise. The last tiger census was done in back 2014, had 2226 tigers all across India and a jump of 520 new tigers as compared to 1706 tigers in 2010. 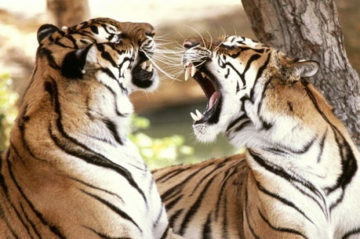 It expected that the growth of the number of tigers in India would continue to skyrocket. 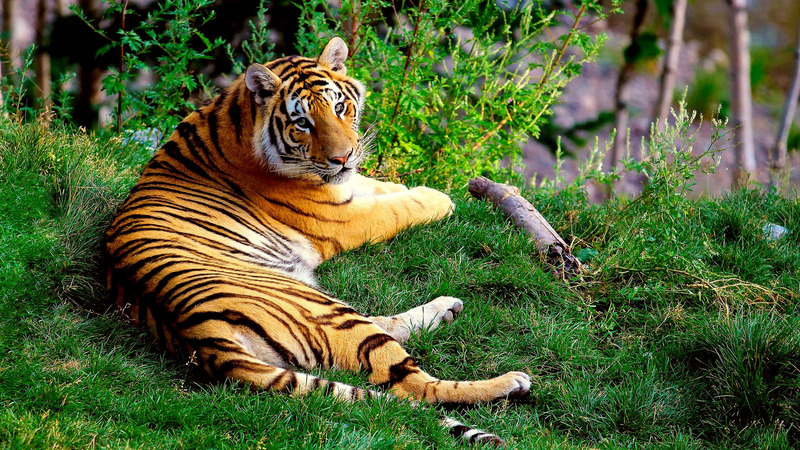 India’s tiger census in 2014 shows an increment of 30% in the population of tiger in the country as compared to the previous census done in 2010. As per the tiger census reports of 2014, Karnataka has the highest number of population of tigers in India in the age group of 1.5 years and elder. Total 408 tigers fall in the same age group. 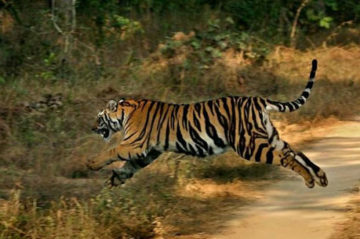 As in descending order of population of tigers, there were 340 tigers in Uttarakhand, 308 in Madhya Pradesh, 229 tigers in Tamil Nadu, 190 tigers in Madhya Pradesh, 229 tigers in Tamil Nadu, 190 tigers in Maharashtra, 167 in Assam, 136 tigers in Kerala, 117 tigers in Uttar Pradesh. 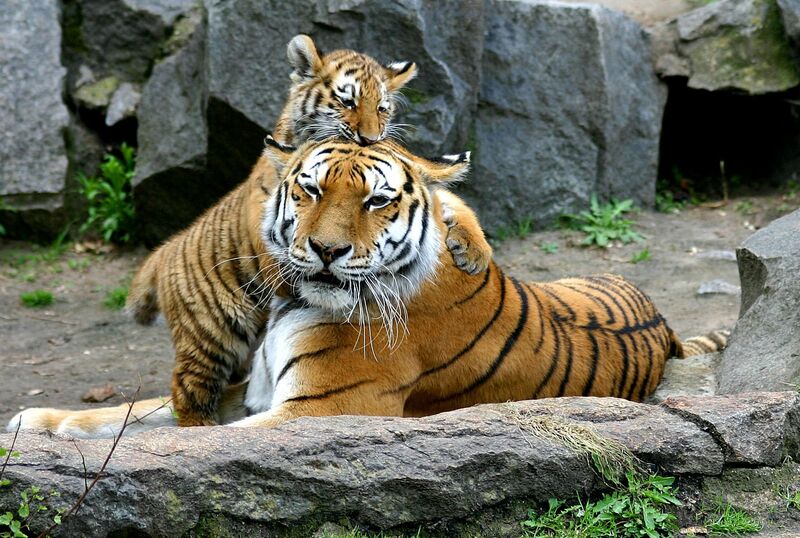 As per the data and results of census 2014, India was home to estimated 70% of the world’s tigers. 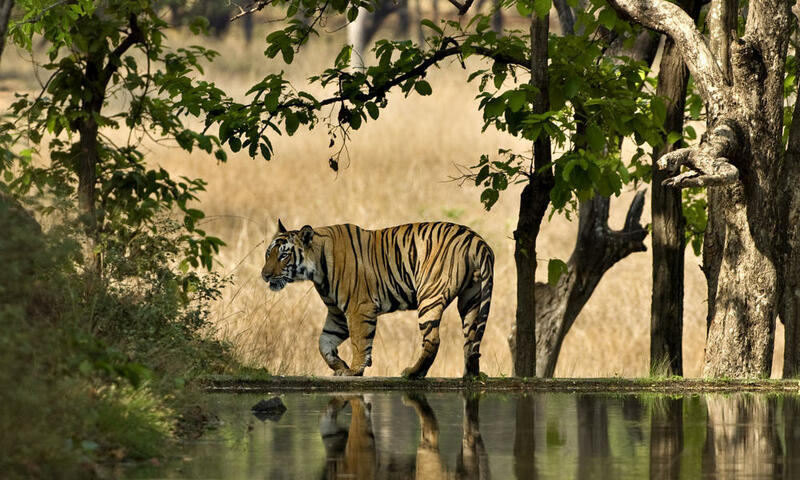 For Tiger census 2014, the total area of 3,78,118 sq km of forest in 18 tiger states has been surveyed with a total of 3,78,118 sq km of forest area in 18 tiger states was studied with a total of 1,540 unique tiger photo captures where if tigers find. 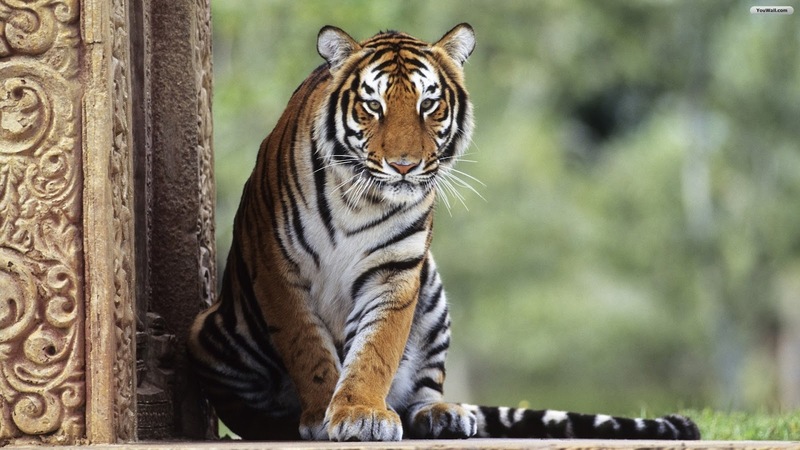 But, the Tigers in India faces various challenges particularly diminish gene pool, major health issues, poaching, during the survival in the natural habitat. Let’s hope the increase in the number of big cats all across the country!